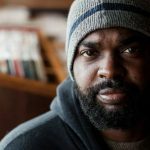 On this week’s Rhythm Lab show, we kicked things off with The Beast and Nnenna Freelon’s “Umi Says.” The Beast is an American alternative hip-hop band from Durham, North Carolina. Formed in 2007 by emcee Pierce Freelon, the group is best known for “Freedom Suite,” their 2010 collaborative album with six-time Grammy nominated jazz vocalist Nnenna Freelon. We also feature music like James Blake’s “Don’t Miss It” from his new 2019 album “Assume Form,” the first release he’s had since 2016. 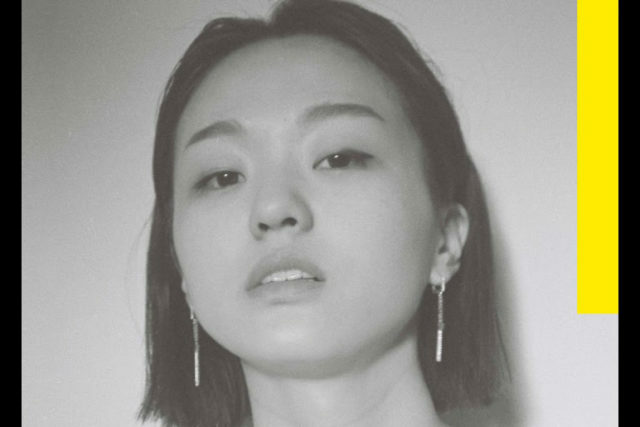 Then in the second hour, we move into Park Hye Jin’s song “I Don’t Care.” She is a singer, songwriter, rapper, house and techno DJ based in Seoul, South Korea. She serves as the resident DJ at Pistil Dance Club, with regular broadcast performances on Seoul’s independent underground radio SCR. Toward the end of the show, Dounia shines with “King of Queens (Intro).” Raised in Morocco and Queens, this teen activist, social media star and musician has recently released her first EP and earned a major nationwide tour with headliner Christine and the Queens. 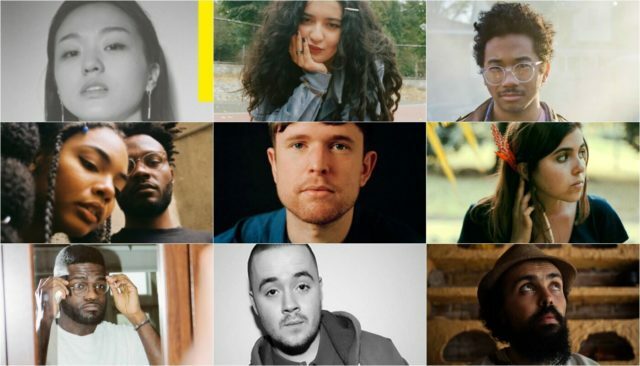 In this week’s Rhythm Lab Radio show, we’re featuring new music from Hye Park Jin, Dounia, Toro Y Moi, April + Vista, James Blake, Dom Lab Nena, Naji, Maverick Sabre and Gabriel Teodros and more.